Investors, When Can We Expect the Next Recession? 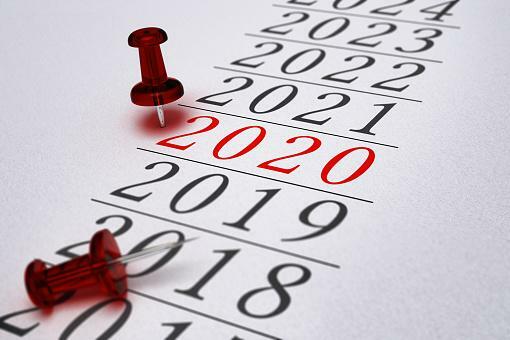 Economist and analysts have studied the trends in our economic growth over the past decade and beyond, and they have concluded that a recession is coming in the next couple of years, 2020 per them. But, as real estate investors, you have no need to panic! A recession does not mean a housing crisis. A recession means the economy has slowed down markedly, but until the last recession, home values appreciated during an economic downturn. The causes for the real estate crash have been remedied for the most part, and we can presume, from historical data, that a recession will not have a negative impact on the housing market this time around. What does that mean for you, the real estate investor? You can sleep well knowing that your hard-earned money is as safe as possible and earning high returns, in this topsy-turvy world of today’s economy. If you are looking for a higher return and safer harbor for your money, please call us at Sun Pacific Mortgage at 707-523-2099. We will be happy to help place your funds in deeds of trusts, backed by California real estate. We invested $14 million the past month and aren’t slowing down any time soon. Rest assured we will have trust deed offerings regularly available for your investing. Get A Loan FAST Using Hard Money! Hard Money’s Very Own Super Hero!